Specifically designed for busy teachers who have responsibility for co- ordinating a subject area within their primary school. Each volume in the series conforms to a concise style, while providing a wealth of tips, case studies and photocopiable material that teachers can use immediately. 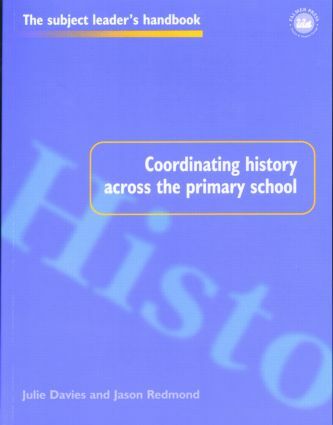 ; There are special volumes dedicated to dealing with OFSTED, creating whole school policy and the demands of co-ordinating several subjects within a small school. ; The entire set of 16 volumes is available.